Get to know why Eastern has a new look! 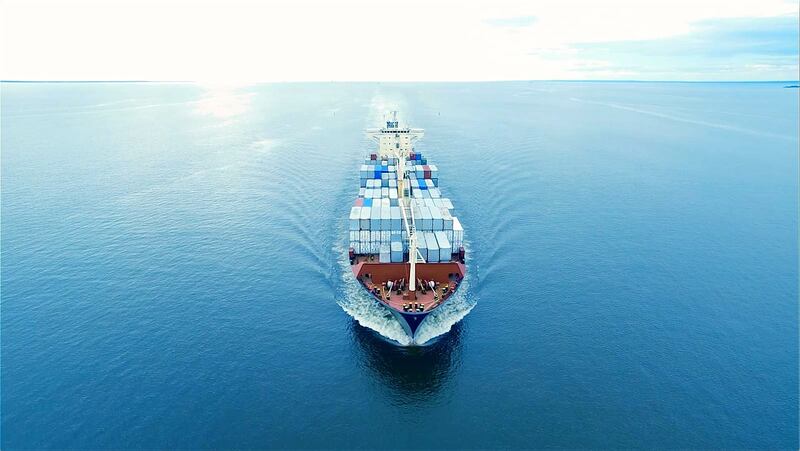 Learn more about The Eastern Way of shipping and our "Easy Going" promise. Hate surprises? So do we. Our quotes are accurate and our invoices prove it. We’re ready to get it right. You deserve up-to-the-minute, accurate data verified by real shipping professionals. Questions? Connect with our expert, multi-lingual staff for updates or advice about logistics. It’s midnight. Do you know where your cargo is? The last thing you need is a shipping company that routinely underestimates costs or doesn’t keep you informed every step of the way. So think twice before you choose. You could choose any shipping company — or you can choose Eastern. 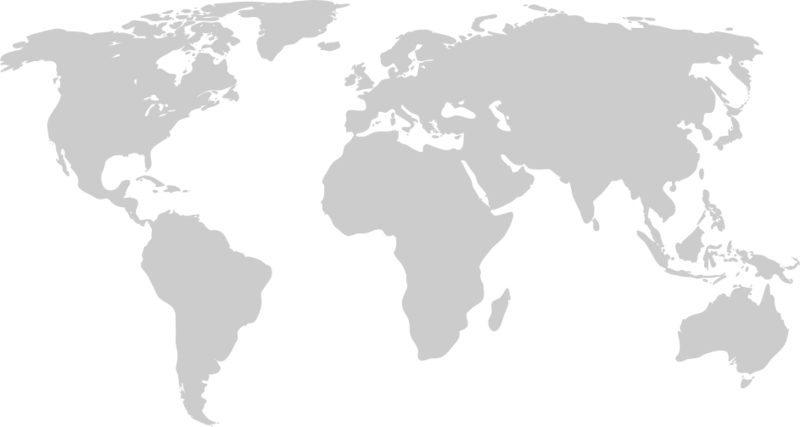 We are truly global with our own offices in the U.S., Europe, and China.